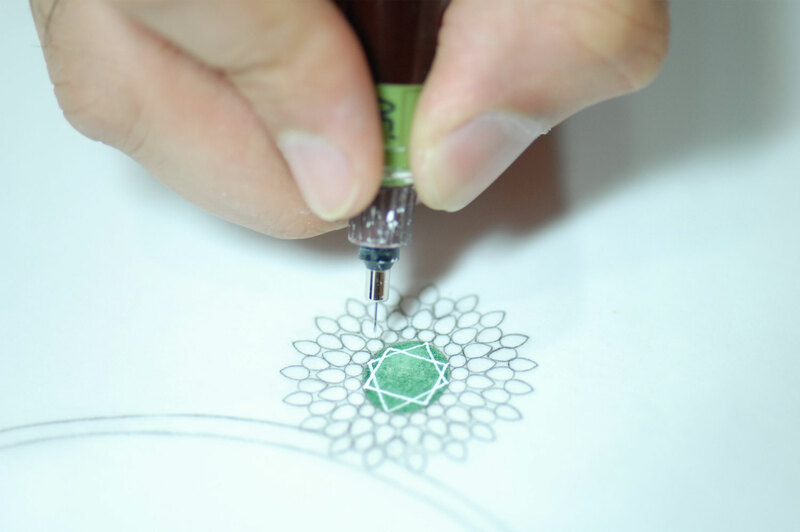 National Institute of Jewellery Design (NIJD) is an institute promoted by the “Dhirajba Gordhandas Zaveri Education & Research Foundation”. The Foundation is incorporated as a Company and registered under section 25 of the Companies Act, 1956 on 29th February 2000 and the Registration Number is: 04-37447 of 1999-2000. The main promoter of the NIJD is Mr. Dinesh Zaveri who has a rich experience of about 40 years in the field of jewellery designing and hails from a family of jewelers who have dedicated themselves in this trade for over six generations. 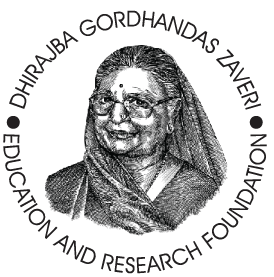 National Institute of Jewellery Design (NIJD) is an institute promoted by the “Dhirajba Gordhandas Zaveri Education & Research Foundation”.